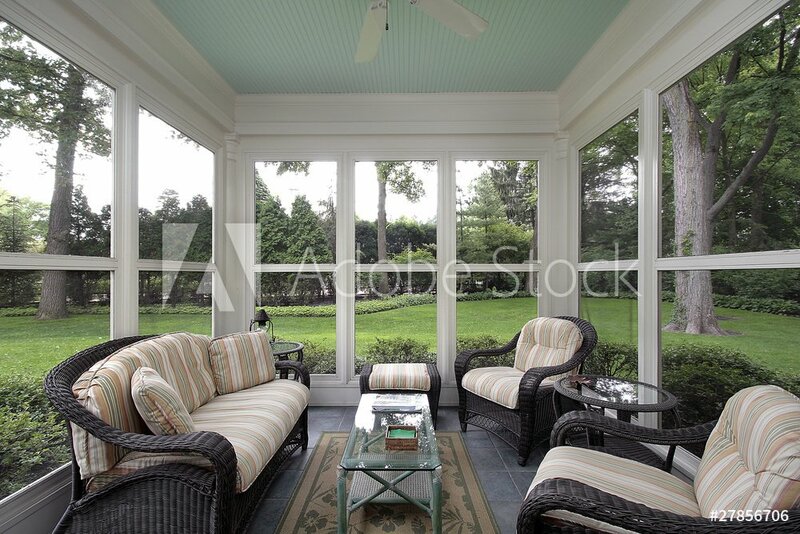 Does your screened-in porch not look as good as it used to? Because the space is exposed to the elements all-year round, a little wear and tear is normal. However, if it’s preventing you from enjoying the porch as much as you’d like, consider porch screen restoration from Services Plus. 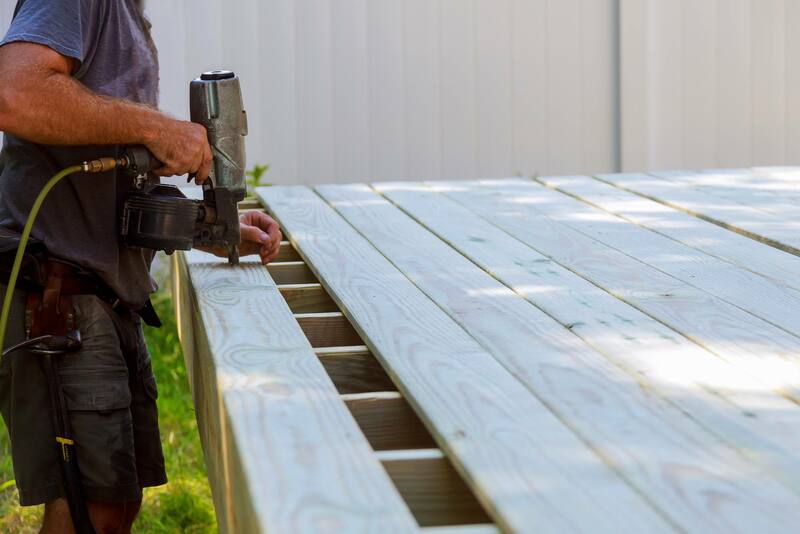 We’re based in Holliston MA and provide home remodeling services all throughout Middlesex County with a strong focus on customer service and a commitment to quality workmanship. WHAT DOES PORCH SCREEN RESTORATION INCLUDE? 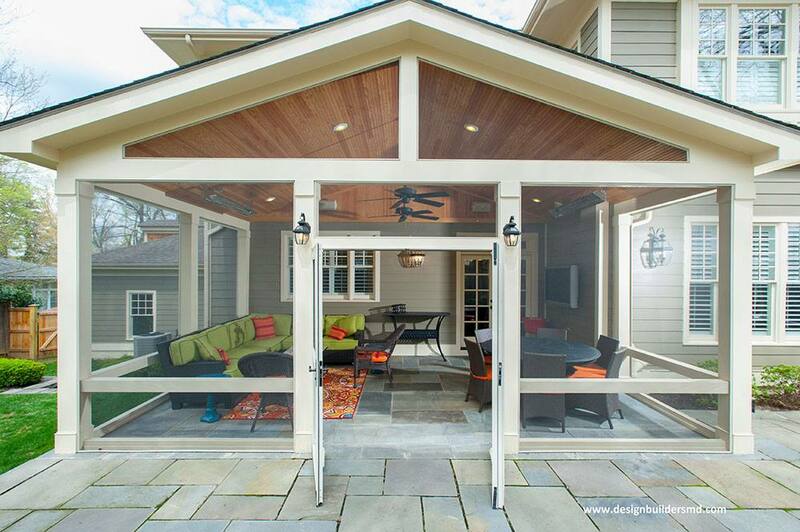 While every screened-in porch is different, most of them require contractors to remove the whole screen in order to make repairs. If your screen is weathered, broken, has holes or is otherwise in poor condition, we’ll go ahead and remove it. At this time our team will also complete any necessary structural repairs to fully prep the porch for the installation of new screens. Services Plus uses the SCREENEZE system during our porch screen restorations. SCREENEZE is highly durable, secure and versatile to accommodate virtually any size porch and doesn’t require any splines or staples to create a beautiful, streamlined appearance. And should repairs ever be needed, SCREENEZE is designed to make the process simple, so you can continue enjoying your outdoor living space far into the future. 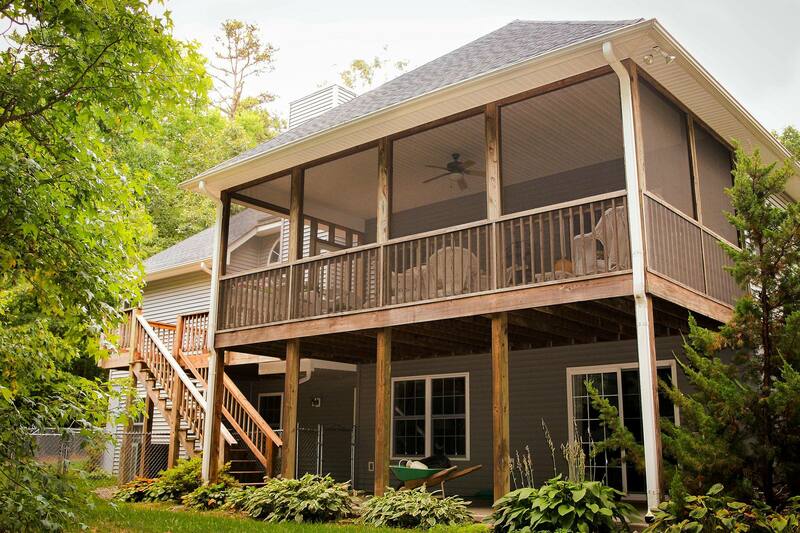 Services Plus is a team of highly-trained contractors who have extensive porch screen restoration experience. We always use high-quality, eco-friendly materials and employ advanced techniques to ensure you’re completely satisfied with the finished result. We want you to be able to enjoy your porch to the fullest, whether you’re out there entertaining, relaxing or just taking in the fresh air. If you live in Holliston, MA or the surrounding areas, contact Services Plus for your porch remodel and all your home improvement needs. Our team of experienced professionals can restore almost any area of your home to its former condition – or achieve even better results. Contact us today to learn more and schedule a free in-home estimate.